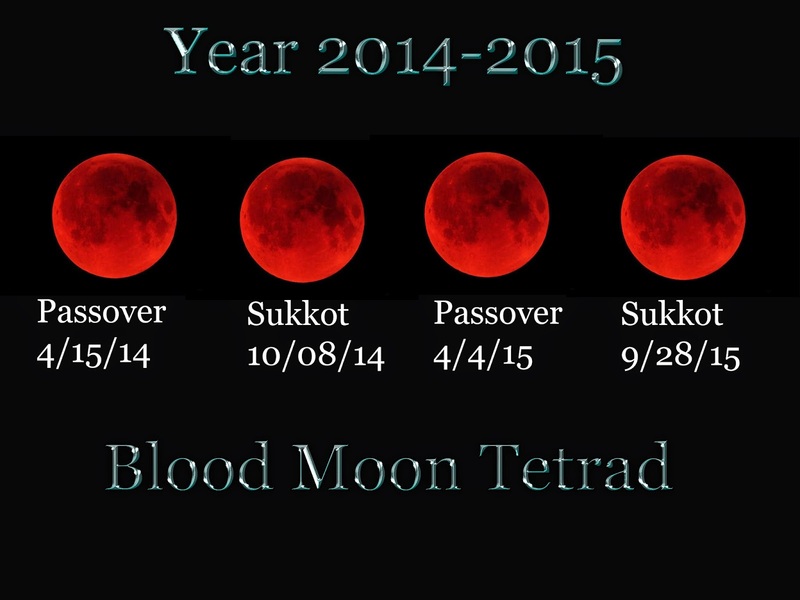 Passover 5775 Lunar Eclipse - Blood Moon Tetrad Calling Your Name! Passover 5775's Lunar Eclipse - Saturday, April 4th, beginning at 4:58am Pacific, 7:58am Eastern and 2:58pm Israel time. The Sun at 14 Aries and the Moon at 14 Libra oppose each other (as with every Full Moon) but this Full Moon is also a "Blood Moon" and the shortest Lunar Eclipse of the Century. This is the third in a series of four Lunar Eclipses called a "Tetrad". Passover 5774, Sukkot 5775, Passover 5775 and Sukkot 5776 are all Lunar Eclipses. 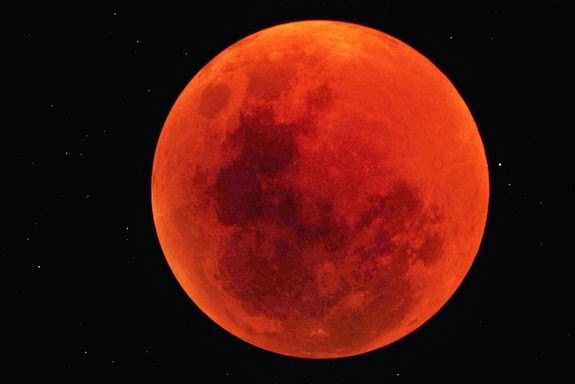 This is a relatively rare event astronomically, and as far as the doubling of Lunar Eclipses on the two most prominent "Full Moon" Jewish holidays, that is even more rare. The Torah teaches a concept which I call "Doubling". It's when something happens twice in order to signify that it is a message from G*d.
When Joseph interpreted Pharaoh's dreams, he told Pharaoh that his two dreams were "one" (the dream of the fat and thin cows, and the dream of the fat and thin stalks of wheat). Joseph tells Pharaoh that G*d has doubled his dream to indicate that it is true, prophetic, and divine in origin. Several times in scripture a name is called twice to prove it is a direct call from G*d. "Avraham, Avraham", "Yacov, Yacov", "Moses, Moses", "Shmuel, Shmuel" - these are all "doubled" to ensure nobody mistakes the caller for anyone else but G*d.
The "doubling" of the Lunar Eclipses (twice on Pesach and twice on Sukkot, 2014-2015) is, in my humble opinion, no less than G*d calling to the Jewish People. The Talmud (Sukkah 29:a) teaches that Lunar Eclipses are indicative of negative judgement towards Am Yisrael. Specific sins are mentioned which bring about this particular judgement: "On account of those who perpetrate forgeries, on account of those who give false witness; on account of those who rear small cattle in the land of Israel; and on account of those who cut down good trees." Regarding the eclipse of the Blood Moon, the Talmud states: "If its face is red as blood, [i a sign that] the sword is coming to the world". Aries, the Zodiac Sign in which the Sun is during this Eclipse, is ruled by Mars (Maadin), "god" of War. The Moon in Libra is ruled by Venus (Noga), "goddess" of love, balance, beauty and peace. 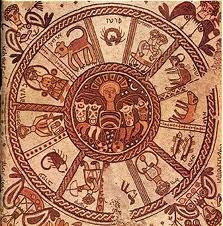 In the Jewish Zodiac, Aries is Yehuda and Libra is Ephraim. Both Yehuda and Ephraim are the "supernatural firstborn" of their fathers. Yehuda, although the fourth son of Jacob (Yacov) and Leah, became the leader and "supernatural" firstborn by appointment of his father, Yacov, after the moral failings of his three older brothers (Reuven, Shimon and Levi). 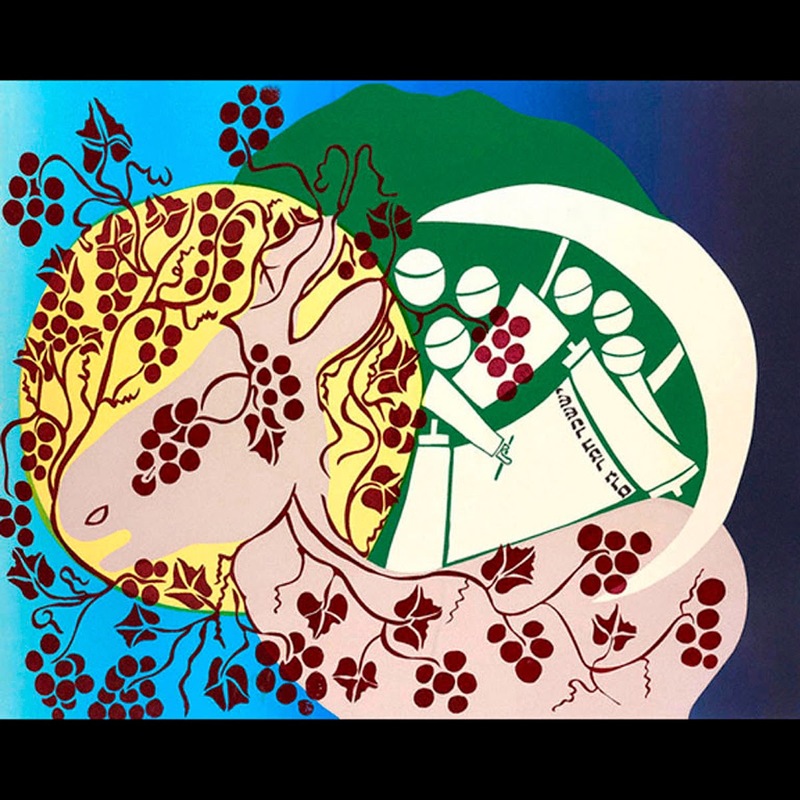 Ephraim, the younger of Yosef's two sons, was appointed the "supernatural" firstborn by Yacov, who consciously switched his hands while blessing Menashe and Ephraim, giving the younger son (Ephraim) the blessing of the first-born. Is G*d is sending a message to the Jewish People by "doubling" the Lunar Eclipses - Pesach, Sukkot, Pesach, Sukkot - and not just on "any" Full Moon, but on the most significant Full Moons of the Jewish Year. Yehuda/Ephraim (Aries-Libra), Ephraim/Yehuda (Libra-Aries), Yehuda/Ephraim (Aries-Libra), Ephraim/Yehuda (Libra-Aries)? What is G*d trying to say to us? "And you, son of man, take for yourself one stick and write on it, 'For Judah and for the sons of Israel, his companions'; then take another stick and write on it, 'For Joseph, the stick of Ephraim and all the house of Israel, his companions.' "Then join them for yourself one to another into one stick, that they may become one in your hand." Perhaps HaShem is telling us by doubling the Lunar Eclipses that our lack of care for one another and for the Land (and the Earth herself which we have been given) as detailed in Tractate Sukkah is bringing Divine Judgement on us. Perhaps HaShem is telling us that unity between Yehuda and Ephraim, the two sticks becoming one, is the key to sweetening judgement and avoiding catastrophe. 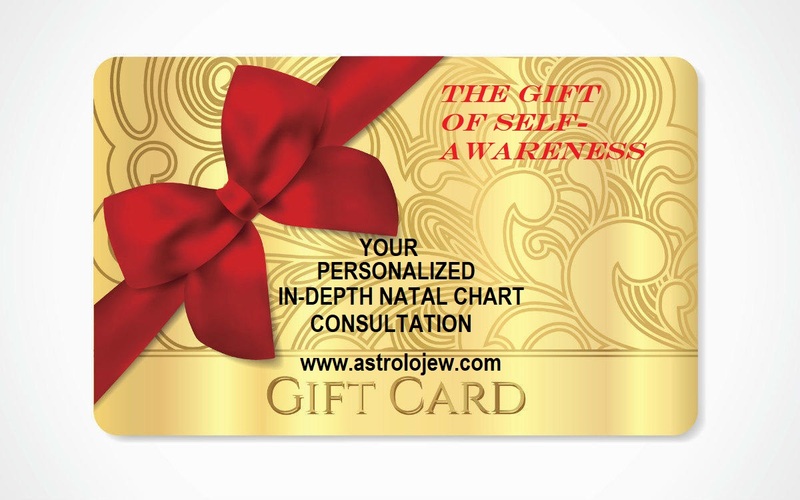 Perhaps we are being called to remember that Tiferet ("Beauty and Balance") associated with Jacob (Yacov) in the Sefirot and demonstrated by his appointment of Yehuda and Ephraim as "supernatural" first-born is symbolic of the balance between Mars (war) and Venus (peace). Perhaps the divisions between members of Claal Yisrael have their roots in too much imbalance. We clearly see that some of us lean too heavily on the "Yehuda" side without considering the claims of "Ephraim", while others default to the "Ephraim" side while discounting or ignoring "Yehuda"'s validity. The lack of balance - in other words, the presence of EXTREMISM on both sides - is destructive to not only the Jewish People, but the world at large. Ezekiel 37:16-17 is part of the Haftarah we read on Shabbos Vayigash, typically right after Chanukkah. In this Parsha, Yehuda and Yosef (father of Ephraim) enact the drama of revealing the concealed truth. Identities long hidden come to light. Truth is outed, tears are wept, hearts which have been broken are mended, regrets long held are dissolved in forgiveness, long-lost loved ones are reunited. Maybe - as individuals, as communities, as a global and spiritual Claal - maybe we need to internalize the Yehuda/Ephraim paradigm, maybe we need to find beauty and balance in the opposites, maybe we need to hold space for the full spectrum of each other, maybe we can listen to what G*d is saying and find a way to hear the voice of the Divine as if our own name is being called, twice.